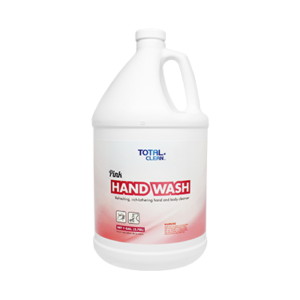 Total Clean™ cleaning solutions will keep any business sanitized and spot-free. 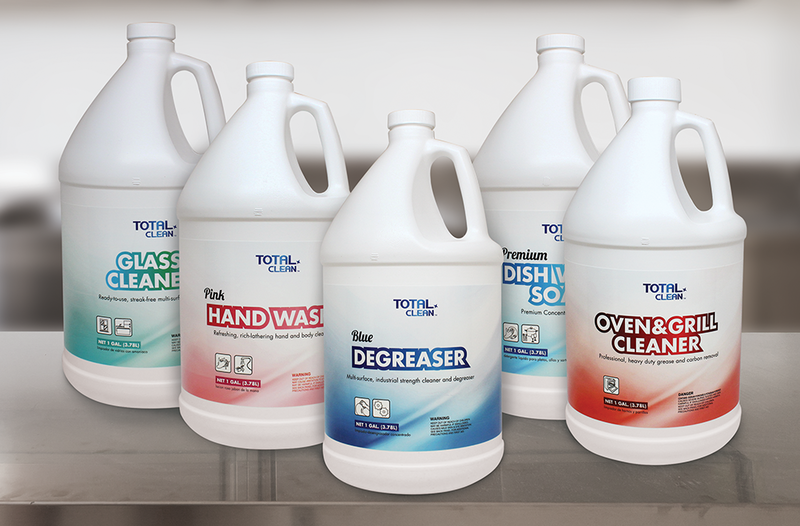 Keep your business or restaurant clean and sanitized with Karat®‘s newest brand, Total Clean™. 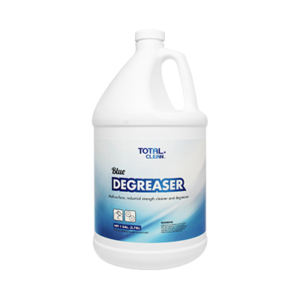 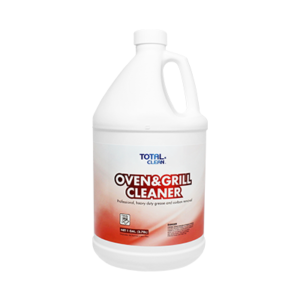 This product line offers various cleaning products that will remove your toughest stains with multi-surface options. 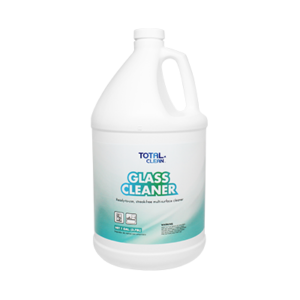 Total Clean is great for kitchens, offices, break rooms and bathrooms.